Looking to be near OSU, Berliner Sports Park, the Ohio State Fair and Hollywood Casino? This adorable Columbus hotel offers a pool and fitness room. All the spacious, clean rooms offer free Wi-Fi, HD cable television with HBO®, a refrigerator, microwave, coffee maker and more. Wake up feeling refreshed each day at this Columbus hotel and get the right start with a complimentary hot breakfast. After fueling up for a big day, you'll be in the perfect location for both work and leisurely activities. 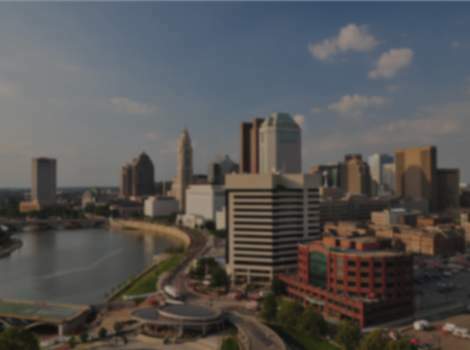 Just six miles away from downtown Columbus, where you'll find the Columbus Convention Center, Ohio Expo Center, COSI, the Arena District and Brewery District. Sports enthusiasts will enjoy visiting the nearby Berliner Sports Park, the Arnold Classic, Ohio State University, and Murifield Country Club. Families will delight in visiting the Columbus Zoo, Zoombezi Bay Water Park, the Ohio State Fair and many local fairs and festivals. Business travelers will have a productive trip, as Farm Science Review, Ohio State University, Franklin University and Columbus State University are all near the Best Western Suites. Just 15 miles to the Columbus International Airport allowing guest to travel with ease. Want a Columbus hotel with shopping and dining? Our property is close to the Mall at Tuttle Crossing, Lane Avenue Shopping Center, the Walmart® center and many restaurants are within a mile or less from this Ohio hotel. Splash about in our sparkling indoor pool or unwind in the hot tub. Keep up with your daily routine at our onsite fitness center or get some work done at our business center. This Columbus hotel also offers dry cleaning, meeting facilities, 24 hour front desk and free parking. For a great stay in Columbus, reserve a stay at the Best Western Suites today and save!